Hairstyles are constantly changing, and one hairstyle, the man bun or top knot, seems to be causing more concern lately. According to Liz Conner, the man bun may be responsible for an increase in hair loss in men. 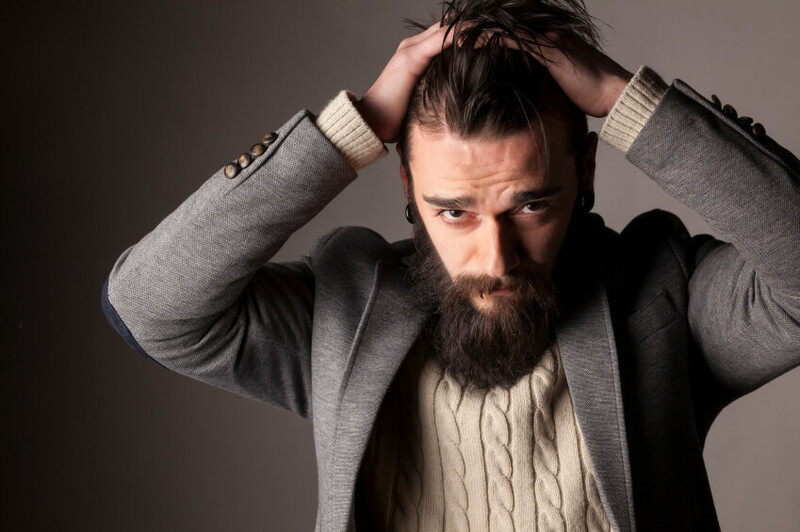 Unfortunately, severe cases may lead to the need for a hair transplant, but understanding this phenomenon requires a bit of insight about the hairstyle and the occurring condition. The man bun became a major trend in 2015. In this hairstyle, the hair is pulled back into a tight knot at the back, center of the head. Unfortunately, this may result in traction alopecia. Traction alopecia occurs when the hair is placed under high levels of stress by repeatedly pulling the hair in the same direction for an extended period of time. Essentially, the tightened nature of the bun makes the hair follicle weak over time. The hair follicle may become dislodged from the root, and hair loss occurs. Repeated damage in this fashion results in thinning hair and permanent hair loss. How Prevalent Is This Type of Hair Loss From the Man Bun? In one clinic in Liz Connor’s report, the number of male patient who had a hair transplant in the last year rose by 9.1 percent. Out of this group, five percent were male patients with long hair and who had routinely worn it in a top knot or a tight bun. Basically, the man bun seems to be responsible for a five percent increase in the need for hair transplants in young men in their twenties and thirties. What’s Can Be Done About It? Hair transplants are among the latest solutions for hair loss in men and women. Unfortunately, today’s fashion trends, such as the man bun, may be responsible for an increase in the prevalence of traction alopecia. If you suffer from thinning hair or hair loss, contact the Metropolitan Vein and Aesthetics Center at (914) 295-2202 for a free consultation. A hair transplant may be a solution if permanent hair loss has already occurred.